Premenstrual syndrome (PMS) is the term used to describe severe and unpleasant emotional and physical symptoms that some women experience during the week or two before their menstrual period. Also recognized as PMT or Premenstrual Tension, this condition affects nearly 85 % of women at their child bearing age. Though not so serious disease, sometimes it may lead to serious mental conditions like depression, when psychiatric help is required. The effect of these PMS symptoms leads to decreased work or social performance. We all know the symptoms of PMS: irritability, depression, unhappiness, wanting to be alone. These are the emotional or psychological symptoms, which are often combined with such physical symptoms as cramps, bloating, breast tenderness, headache etc. Most women with both kinds of symptoms agree that the emotional symptoms can be far more difficult to deal with than the physical symptoms, annoying and uncomfortable as they may be. When the symptoms are strong enough to cause some level of disruption in your everyday life and are consistently experienced in every cycle, you may be diagnosed with PMS. No one knows exactly what causes PMS. The belief is that fluctuations in the hormones estrogen and progesterone are key factors. Estrogen is known to cause water retention, which is probably the underlying cause of weight gain, bloating and breast tenderness. In addition, women with PMS seem to metabolize progesterone in a different manner than women who do not experience PMS symptoms. This leads to decreased production of an anti-anxiety neurosteroid called allopregnanolone. These hormonal and metabolic changes that occur in a woman’s body to regulate the function of the uterus, lead to the symptoms associated with PMS. Premenstrual syndrome, as an actual illness is more than just sometimes getting moody before the onset of menstruation. In order for it to be considered clinical PMS syndrome, as diagnosed by your doctor, you need to keep track of your cycle and how you are feeling both physically and emotionally on certain days. If you experience a number of symptoms regularly during a few consecutive cycles, you may be considered to have PMS. It is really difficult to diagnose the problem of PMS, as it cannot be detected with any medical examination. In most cases, doctor asks the affected woman to maintain a record of her dates and PMS symptoms for at least 2 menstrual cycles, which helps the doctor to keep track, in order to prescribe preventive medicines before each cycle. About 150 symptoms of PMS have been identified so far, which can vary from one person to the other. But, nearly every women experience a few of these symptoms, prior or during menstruation. mood swings including depression, irritability and anger. Some women suffer many of these symptoms, some a few. If your symptoms begin every month before your period then you may have PMS. Keep a diary for three to six months so you can see if a pattern develops. Premenstrual syndrome effects are generally felt during the second half of the menstrual cycle: about fourteen days after the first day of the last period. They usually do not occur for about a week after a menstrual period ends (the first half of the cycle). If you have these symptoms in the beginning of your menstrual cycle, you can assume they are not premenstrual syndrome symptoms, since by definition PMS refers to the time in the middle of the cycle. 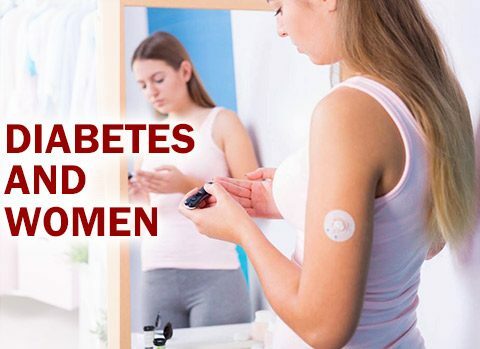 Treatment is symptomatic and may include hormone treatments, analgesics, birth control pills, sedatives, mild tranquilizers and diuretics to lessen bloating. The treatment depends on your symptoms. Over-the-counter anti-inflammatory drugs can help with mild pain and cramping, and some women find they feel better when taking antidepressant drugs. Natural remedies include using natural progesterone suppositories or creams. 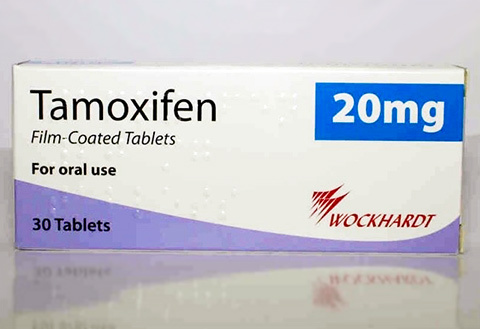 Antidepressants are sometimes prescribed as PMS treatment and have been found to provide effective relief from symptoms. Tranquilizers, such as Diazepam, Lorazepam, and Alprazolam (Xanax), are proven PMS treatments for women who suffer from severe PMS. Various types of hormone therapy are used for treatment of PMS and other women’s health problems. 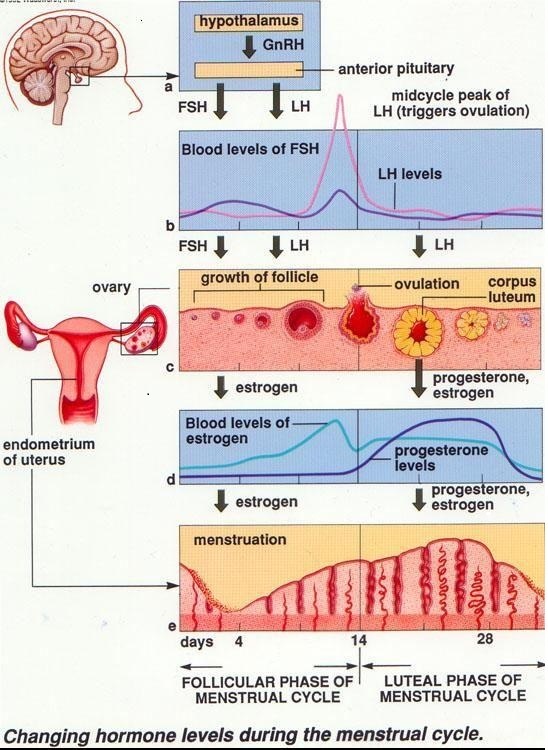 Some women have unusually high levels of estrogen compared to progesterone – this is called estrogen dominance. In these cases progesterone-based hormone therapy that may include birth control pills, may be prescribed to help decrease the gap and lessen PMS symptoms. Birth control pills may also be prescribed to regulate menstrual flow, reduce excessive bleeding, and treat acne or other PMS symptoms. Ask your doctor if birth control pills are an appropriate hormone therapy for you. Natural progesterone is a hormone believed to help control symptoms associated with the menses. The makers of natural progesterone creams say they have many benefits as a PMS treatment. Some doctors prescribe progesterone suppositories as PMS treatment. Some changes in your lifestyle may be helpful. Eat less junk food, salty food and chocolate, and avoid alcoholic or caffeinated beverages, as well as artificial sweeteners. Eat meals consisting mostly of complex, unrefined carbohydrates, including whole grains, vegetables and fruit. For some women, a diet high in carbohydrates may relieve mood swings. It has also been shown that avoiding nicotine and eliminating caffeine from the diet is helpful for some women. Many women find that vitamin B6 (Pyridoxine) provides relief from premenstrual headaches, fluid retention, depression and irritability. Food sources of vitamin B6 are liver, yeast and wholegrain cereals. It is also sold in tablet form by chemists and health food stores. A suggested dose is no more than 25 mg daily, for the last half of your menstrual cycle. Women who experience a heavy menstrual flow may have an iron deficiency which can lead to anemia. If you think you are anemic, see a doctor. Make sure your diet includes iron-rich foods such as liver, meat, seafood, dried fruits, wholegrain cereals, egg yolk and dried peas, beans and lentils. Women who exercise regularly report fewer headaches, less premenstrual irritability and less period pain. Choose any activity you enjoy, such as swimming, cycling, dancing, aerobics, yoga or walking. Stress and anxiety are known to make PMS symptoms worse. Such stresses include family, financial and sexual problems; pressures of school, work or retirement; boredom or loneliness; and health worries. It’s important to balance your family, work and personal responsibilities. Put time aside each week for something you really enjoy. Talk over your worries with your family, friends, doctor or other counselor. Share household tasks. Don’t commit yourself to more than you can handle comfortably. Relaxation and meditation exercises may help. For women who have disabling anxiety or depression, the newer antidepressant medications can be effective. 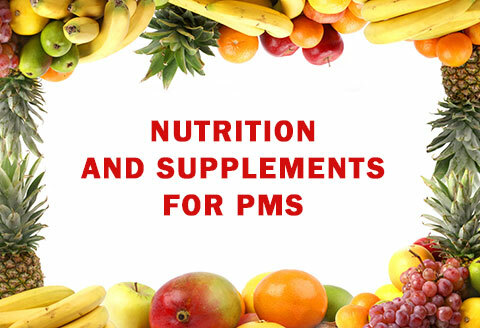 Because there are still some uncertainties about the cause of PMS, there is often no reliable way to prevent it. You may be able to lessen the symptoms by following your provider’s recommendations. You should call your provider if you experience severe symptoms or notice that they vary from one month to the next. Treatment may be required if there is a more serious underlying cause for the condition.